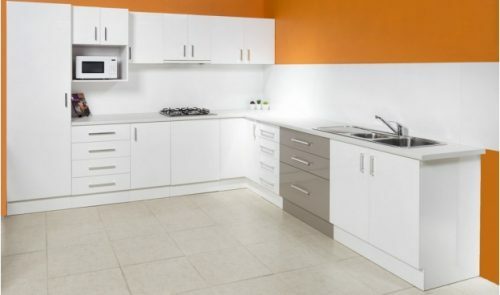 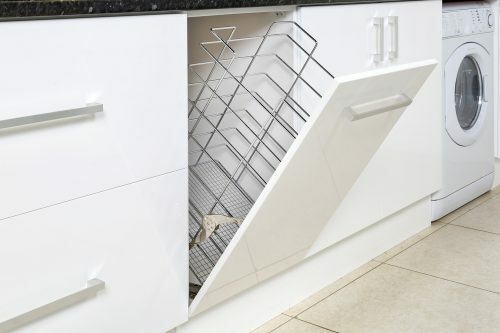 Here at Ross’s Discount Home Centre, we not only offer the the best quality pre-assembled cabinets with superior service, but it’s all at a price that can’t be beaten. With these quality cabinets, the dream kitchen will be yours. 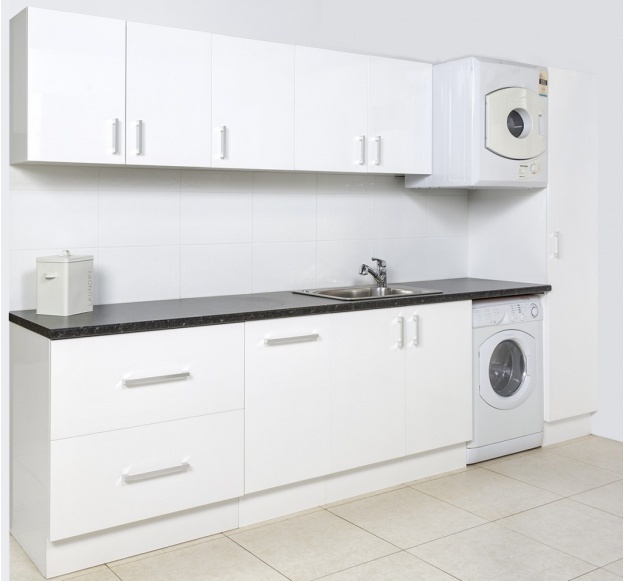 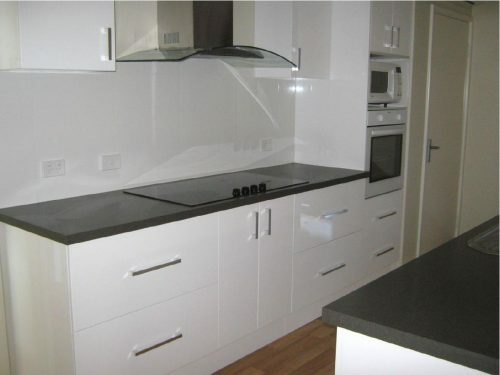 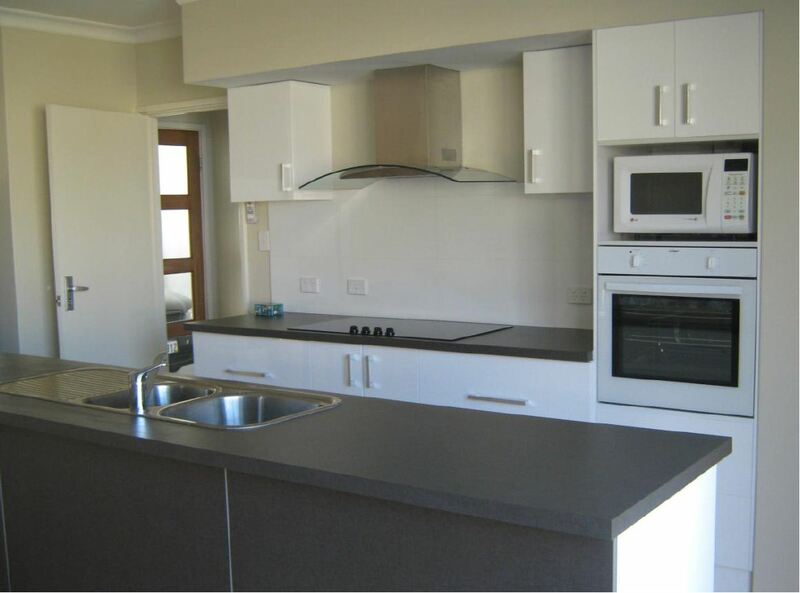 We have successfully remodeled thousands of kitchens throughout the whole state of Western Australia for over the pass 40 years. 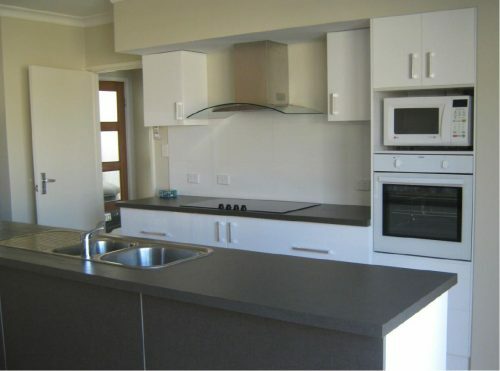 At our showroom, you can work with our team of design experts to help you create the perfect kitchen. 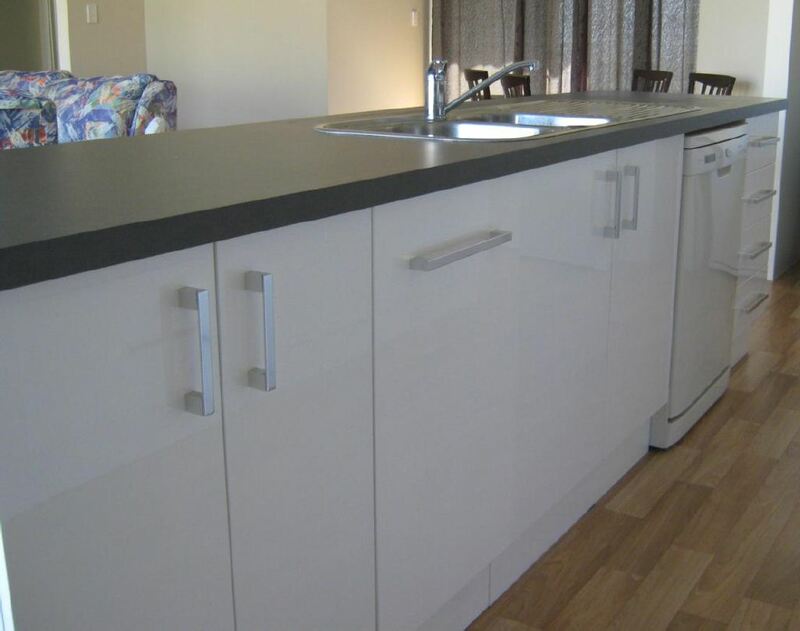 Not only will you love your new kitchen, but you will also have an opportunity to design it in a way that fits your family’s lifestyle, as opposed to living with a kitchen that fit the family before you. 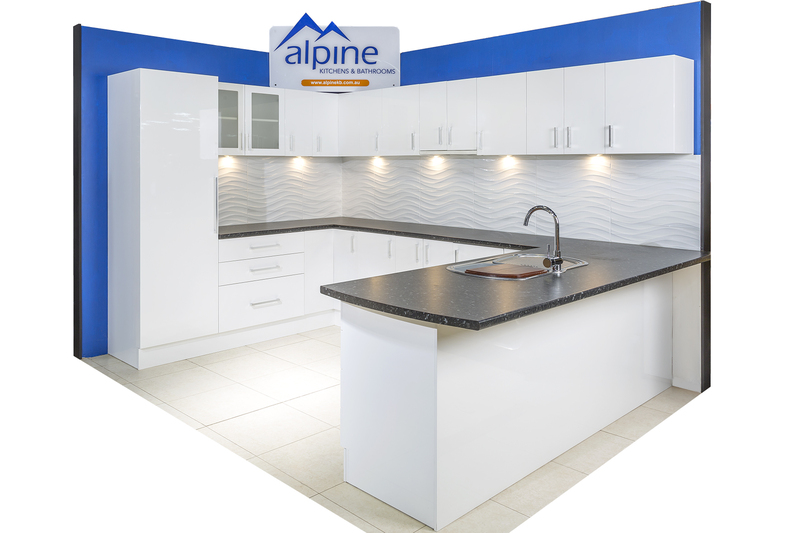 We would love to be able to publish photos of all our quality Alpine kitchens.